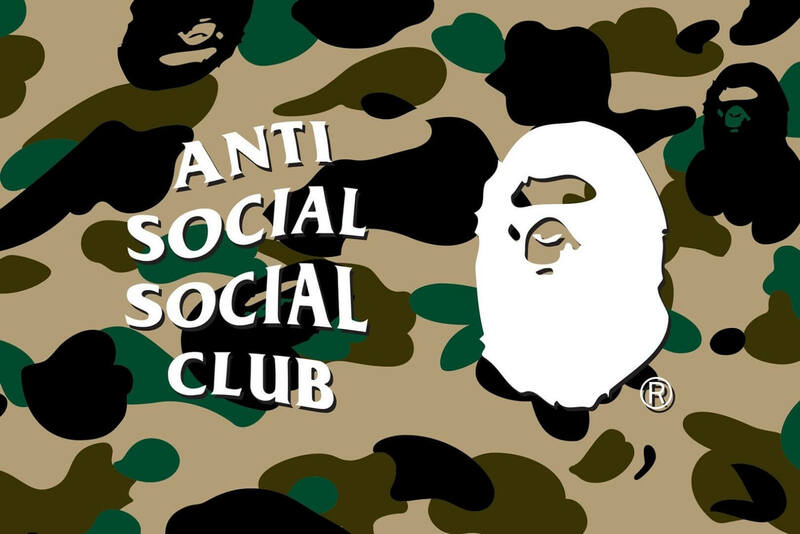 BAPE and Anti Social Social Club have confirmed and teased their surprise BAPE x Anti Social Social Club collaboration on Instagram. While their collaboration was hinted earlier this year throughout a live Instagram session, the confirmation marks a new milestone for Neek Lurk’s highly popular streetwear brand. The teased image itself showcases both brands’ logos on the notorious signature BAPE camouflage. However, a fixed release date and the collection’s items themselves are yet to be announced. For us and many loyal ASSC fans, this collaboration does not come as a total surprise. In the past, ASSC has sympathised heavily with camouflage patterns on products such as the “Lucid Dreams” hoodie or the “Hey Flannel!” shirt. As a side note, ASSC’s first ever collaboration has reignited the discussion about ASSC being one of the most controversial streetwear labels. 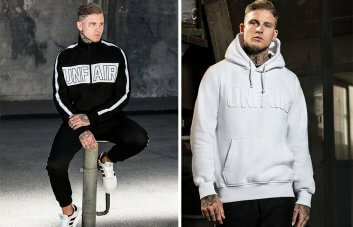 The many complaints about the label’s ability to reliably ship orders on time and the criticism of its repetitive designs paired with its minimum communication strategy have distorted the label’s image significantly. It can only be hoped, that these issues will be resolved in time for this highly anticipated collaboration.